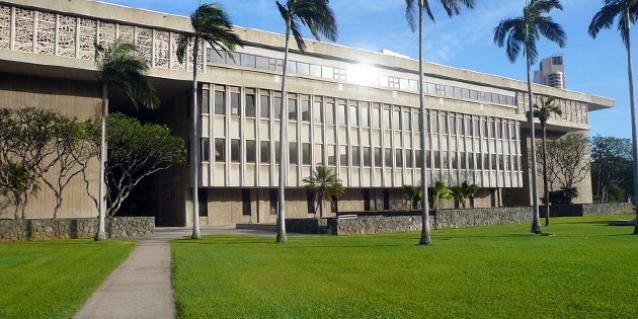 Department of Accounting and General Services headquarters in Downtown Honolulu. Non-members were charged a reduced rate compared to full members. These agency fees could not be used for lobbying or political purposes. 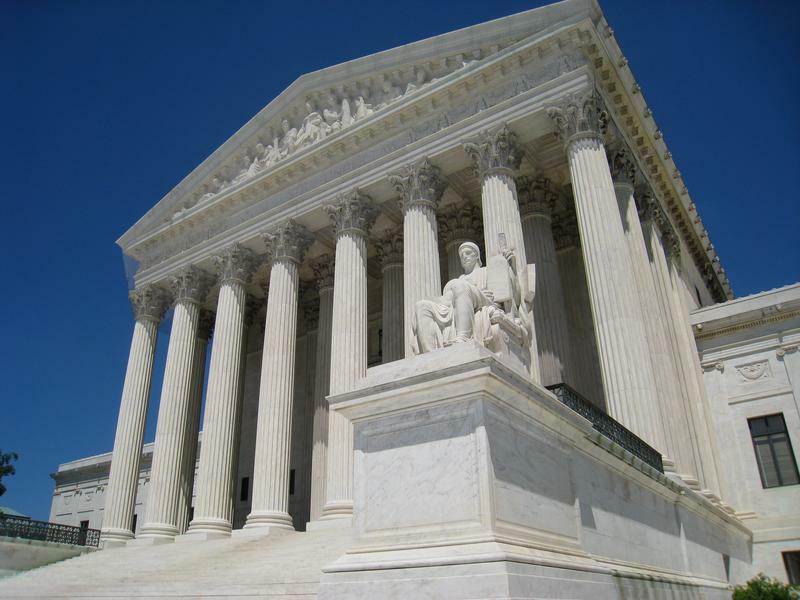 That precedent was established in the 1977 Supreme Court case Abood v Detroit Board of Education, which found that non-members still benefit from collective bargaining carried out by unions and should contribute to funding those non-political actions. The state’s payroll system does not contain state workers’ union membership status. The state has evidently been relying on each of the various public employee unions to identify members and non-members. This makes it difficult to go about stopping payroll deductions for non-members. The memo from the Comptroller’s office indicates that the Department of Accounting and General Services is asking unions to confirm whether or not they have a non-member population and to provide the names of those members to the state. Once the names of non-members have been provided, agency fee withholdings will be suspended. 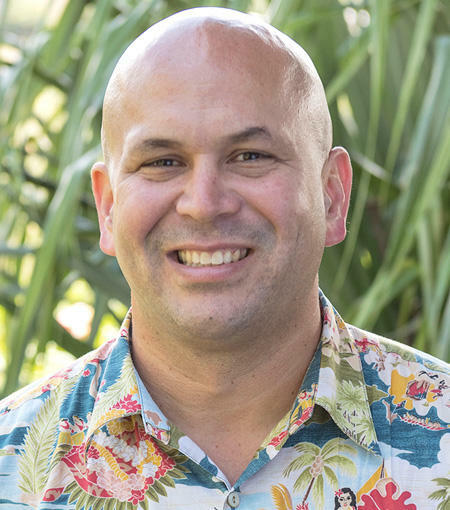 One state worker who is a member of the Hawaii Government Employees Association told HPR that following the Janus decision he attempted to change his status with HGEA to non-member. 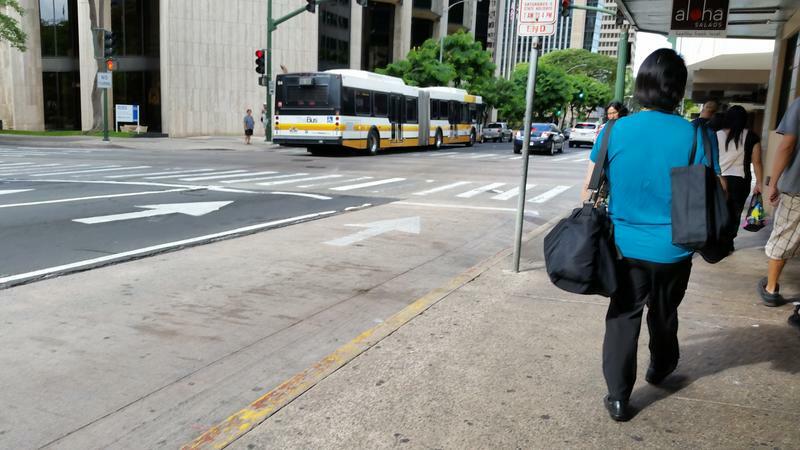 The employee was told that change could not be made until it was time to renew his annual membership in Hawaii’s largest public union. The State Comptroller declined to comment for this story. At the time of publication, HPR was still waiting for a response from the Office of the State Attorney General. This week’s Supreme Court decision in the case known as Janus vs. AFSCME is expected to have a far-reaching impact on the union movement in America, but observers disagree as to what that impact will be. To some, it’s a much-needed adjustment to the way unions operate; to others, it’s a critical blow to the future of organized labor and to collective bargaining. The decision states that public sector employees who are not union members cannot be required to pay the so-called “agency fees” that are taken out of their paychecks.